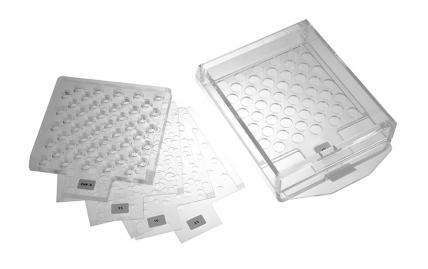 Designed to efficiently and accurately orient, separate, fill and close of up to 120 capsules at a time. 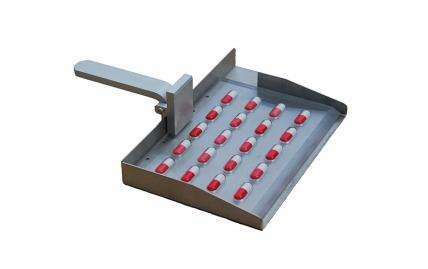 Designed to efficiently and accurately orient, separate, fill and close of up to 300 capsules at a time. 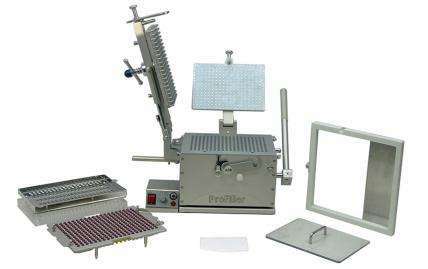 The Profiller 3700 is designed to efficiently and accurately orient, separate, fill and close of up to 300 capsules at a time. 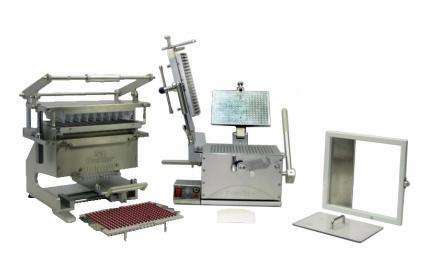 The Profiller 3600 is designed to efficiently and accurately orient, separate, fill and close up to 300 capsules at a time. 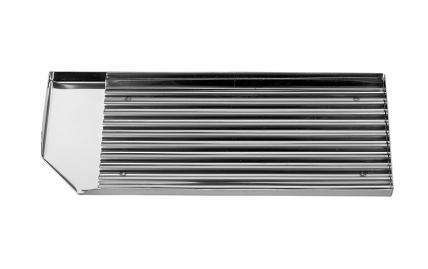 Designed to efficiently and accurately orient, separate, fill and close of up to 100 capsules at a time. 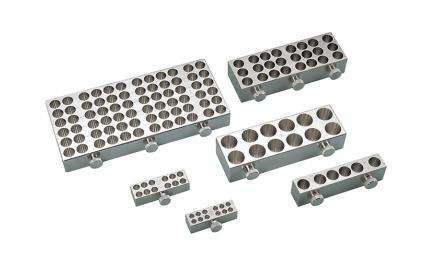 A range of high quality hand split suppository moulds manufactured from double nickel plated brass. 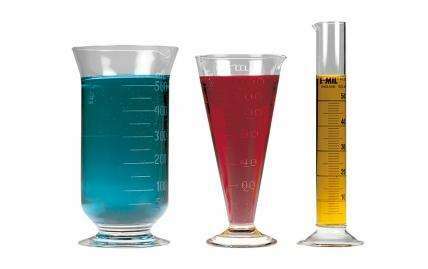 A range of glassware including conical, cylindrical, and cup-shaped dispensing measures, ideal for use in laboratory and pharmacy environments. 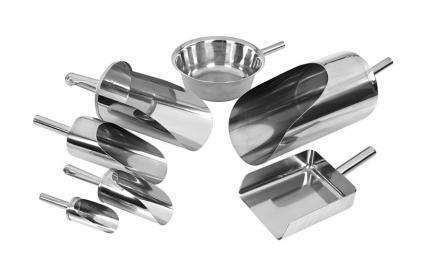 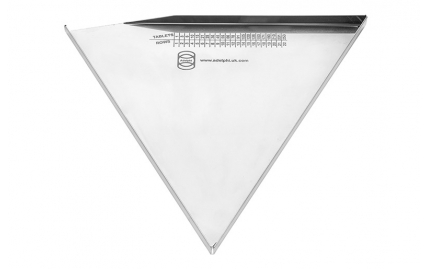 A range of stainless steel scoops available in 304 or 316L grade material and in various sizes and styles. 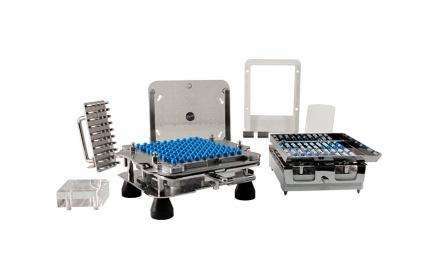 This tablet and capsule counting tray is designed to enable the accurate counting of coated or uncoated tablets or capsules up to 100 at a time. 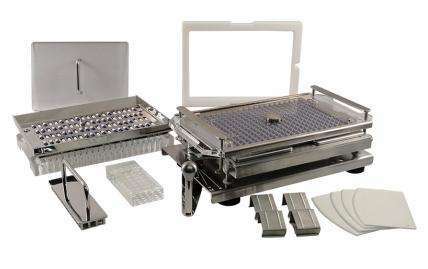 This tablet counting tray is designed to enable the accurate counting and pouring of round tablets. 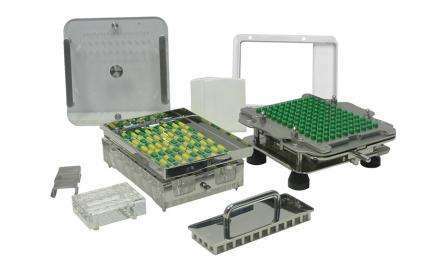 Designed to enable the quick and easy counting of 100 capsules at a time.